At the moment we obtain a glimmer of hope we have inspiration. This inspiration leads to a renewed since of mission. All-of-a-sudden hope that was lost is regained. 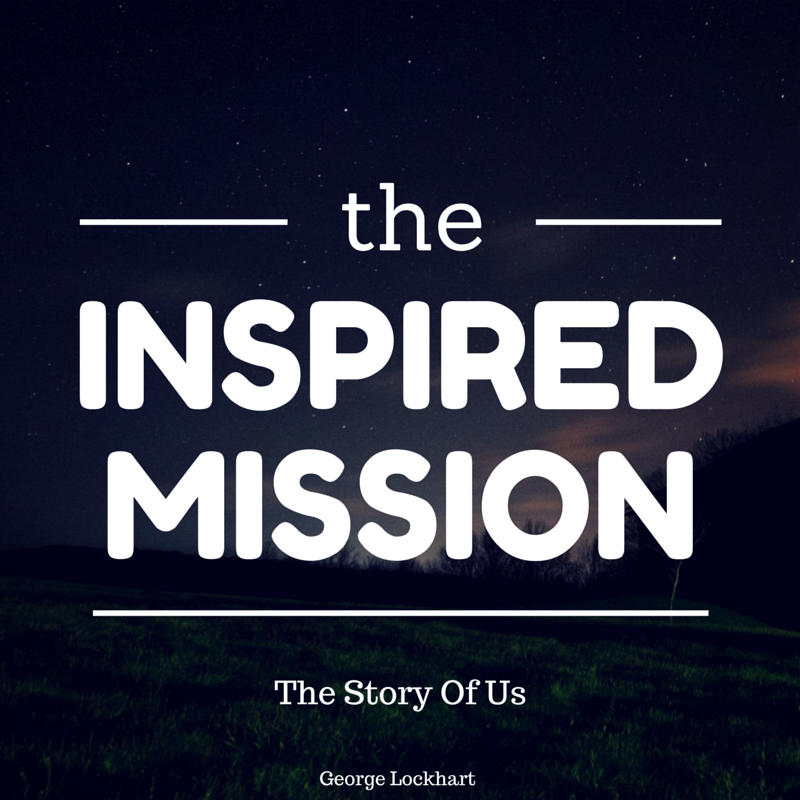 This is how mission works: someone is inspired and they transfer their hope to another. Hope is not wishful thinking but the belief and assurance of a promised reality. When one is truly inspired they are fueled by a passion greater than any possible pain they may encounter in seeing the mission completed. They are able to see the possibilities and are willing to make any sacrifice for those possibilities to be realities. That’s hope. That’s inspiration. In 2 Peter 1:21-22 the Bible tells us that scripture was inspired by God but written by man. These holy men of God were “carried along by the Holy Spirit”. This reveals how God has chosen to work: He inspires and we are moved to action. God’s Spirit carries us along in our mission. God’s Spirit gives, leads, enables, and seals the hope of every missionary. The mission is accomplished in us and through us when we embrace inspirational hope. The mission only becomes the mission when we are willing to embrace the potential pain and suffering to realize it. David Crowder has a song called a Beautiful Collision, which seems to describe the moment when inspiration hits reality. Isaiah overheard God one day Who was basically asking: “who will tell the story of us”? Isaiah answered and gave himself to the mission. How about you? Have you overheard God talking about anything lately? That’s the story of us. People carry the mission along by conversations with others, by inspirations of God, which lead to pure motivations of love, sacrifice and service. The story of all of us is really the story of God in us, inspiring us all to good works. God’s mission is fulfilled when His people move on the inspiration He has given and trust Him with the results.